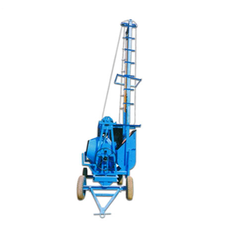 Our range of products include concrete mixer machine, mini mobile batching machine, lift concrete mixer and lift concrete mixer with hopper. 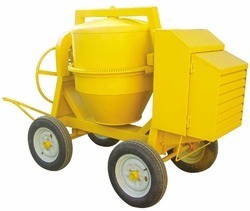 We are engaged in the manufacture, supply and trade of precisely engineered Concrete Mixer Machine that is quite popular at construction sites for mixing of cement. Loading Hooper Hydraulic Operated with heavy duty power pack. We provide complete solution pertaining to the mini mobile batching machines. Widely used in industrial commercial construction applications, our range of high performing mini mobile batching machines is available in most competitive pricing. 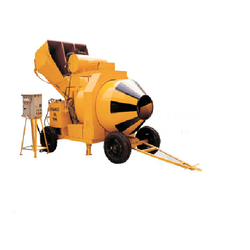 We manufacture an extensive range of Concrete Mixer With Lift (without Hopper). which is well known in the market for its smooth operation. We are fully occupied in providing Lift Concrete Mixer with Hopper to our elite clients who are widely spread at different geographical locations.